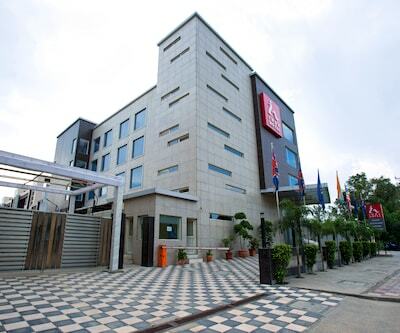 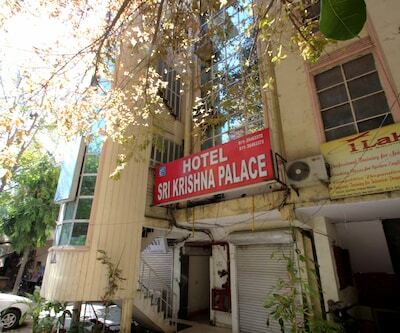 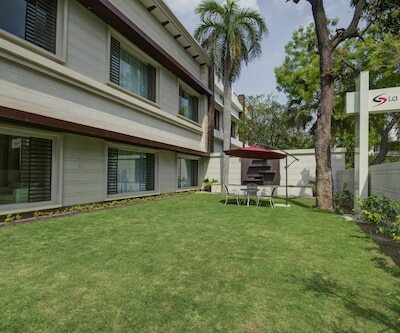 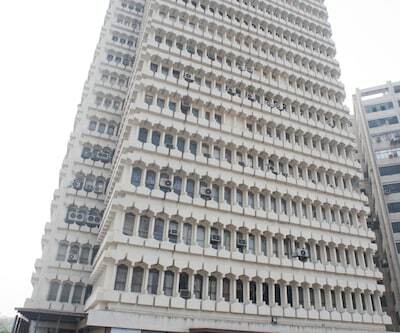 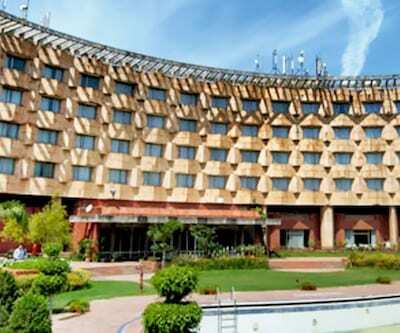 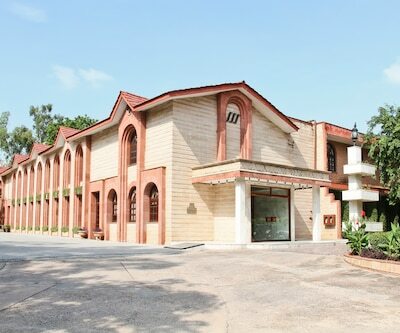 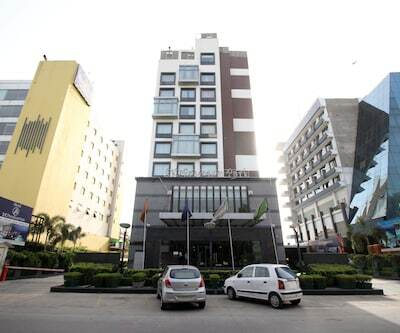 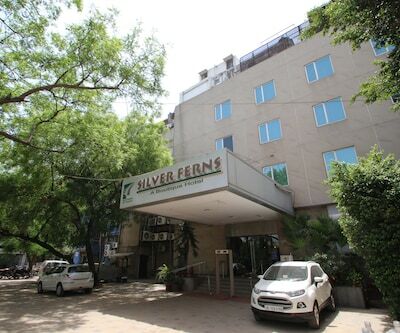 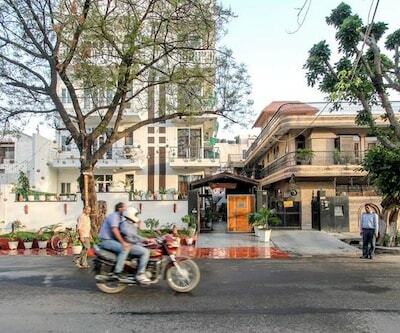 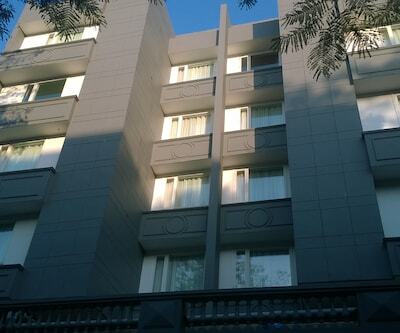 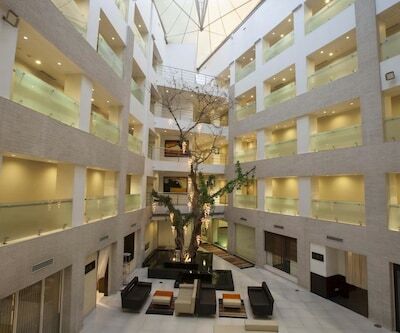 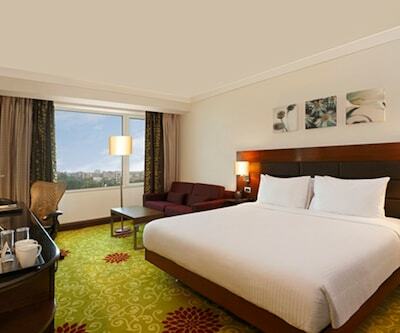 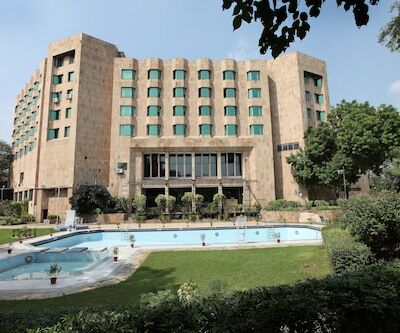 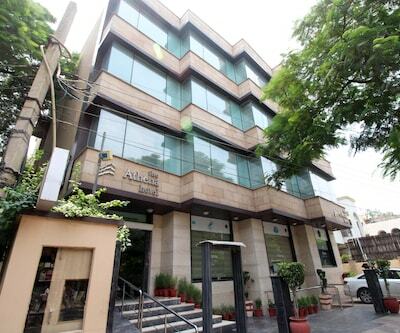 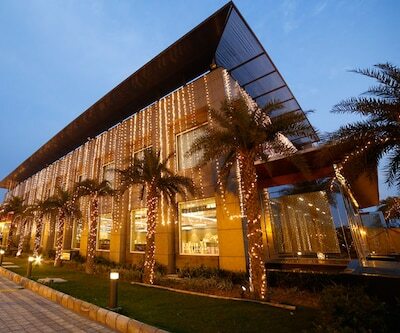 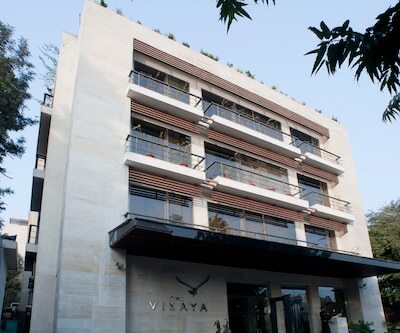 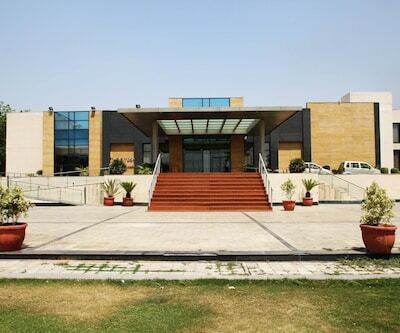 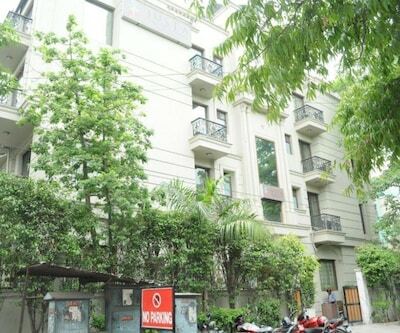 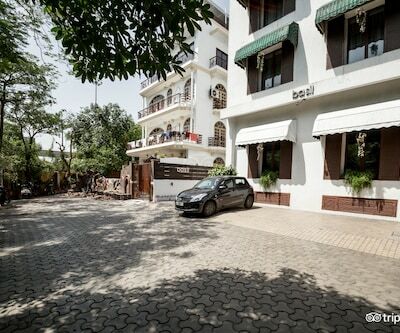 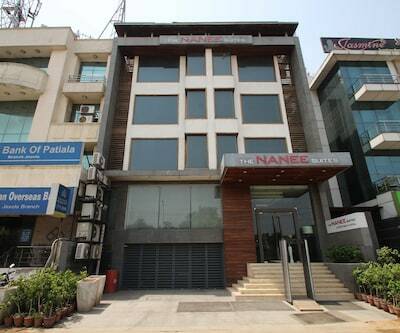 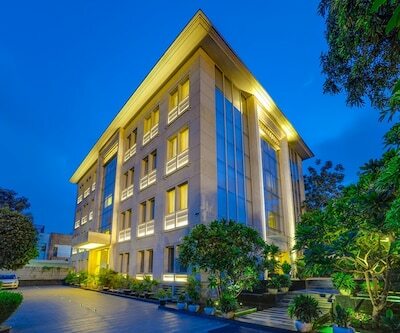 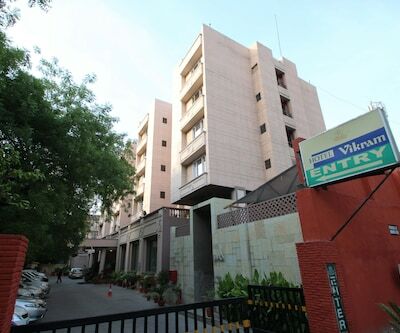 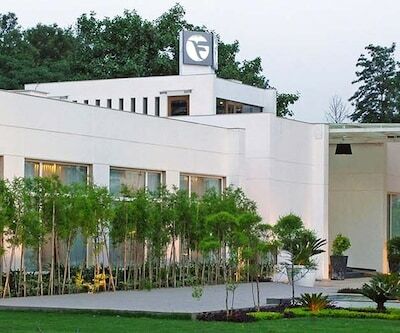 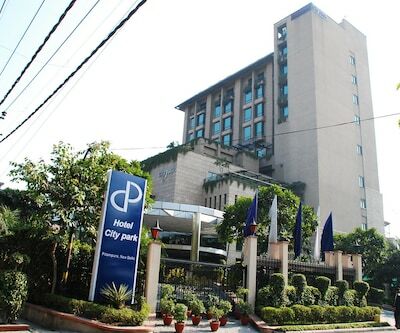 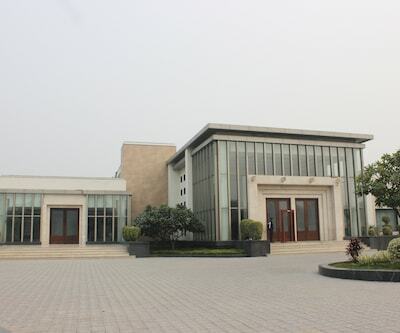 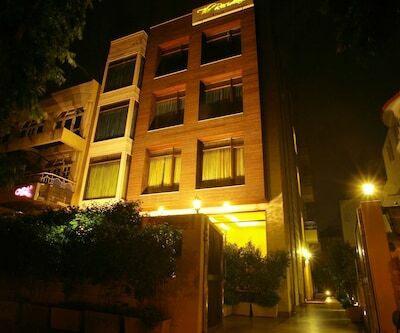 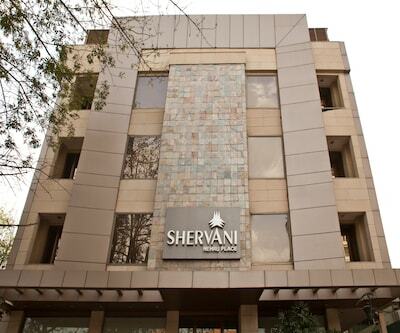 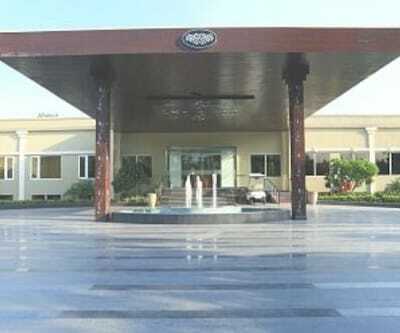 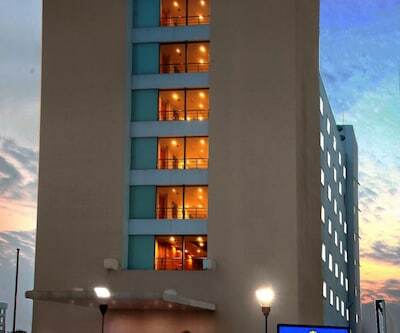 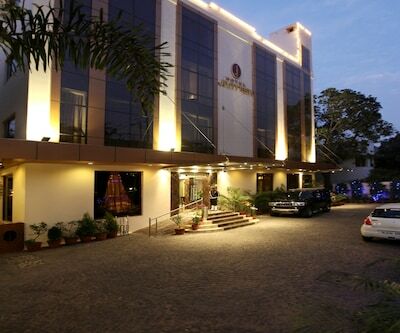 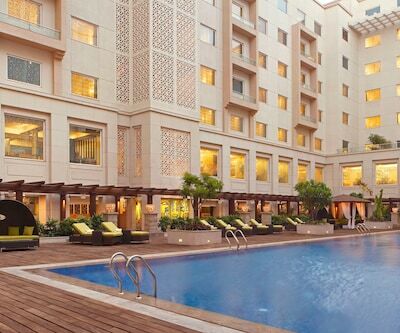 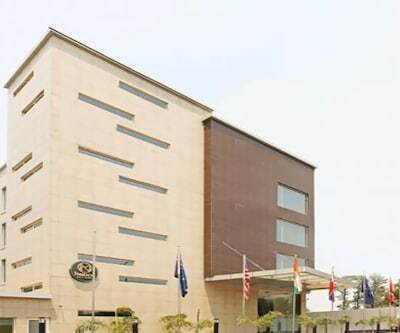 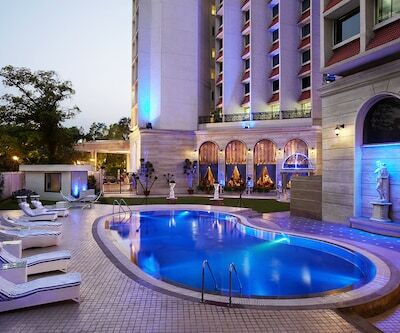 Hotel Shanti Palace is a four star property which is situated at Mahipalpur, New Delhi. 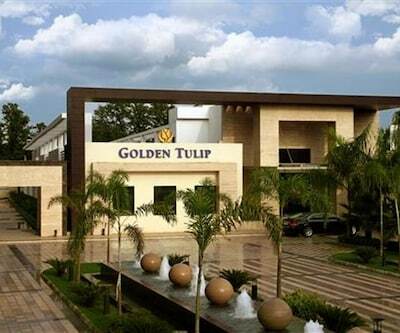 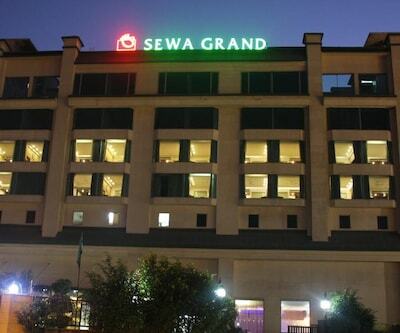 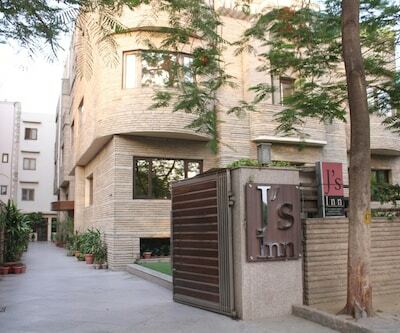 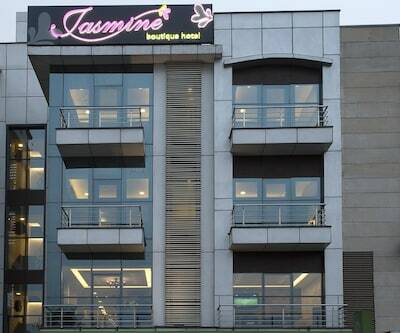 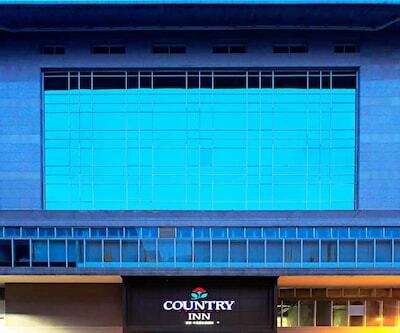 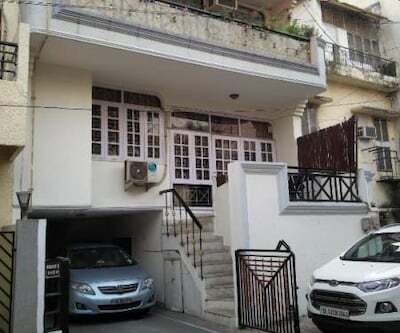 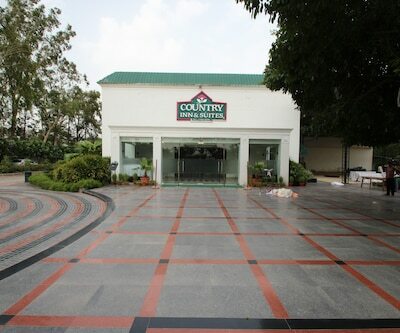 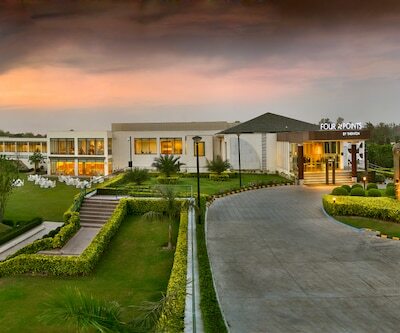 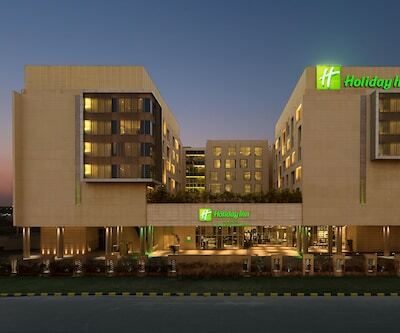 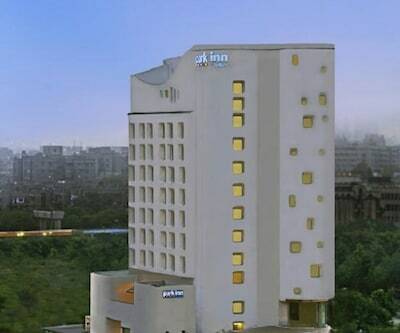 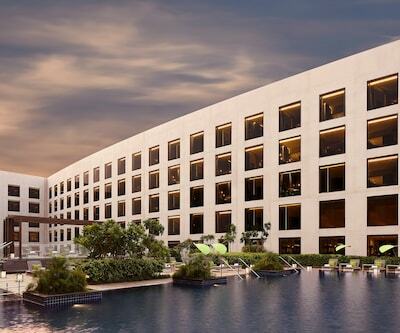 The hotel is 3 km away from IGI airport. 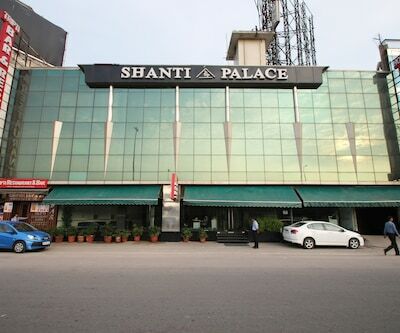 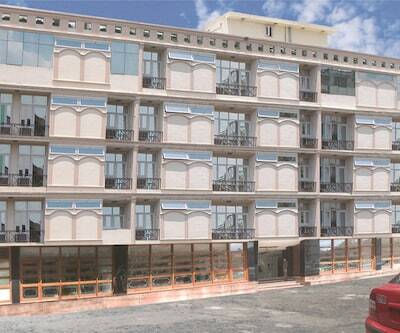 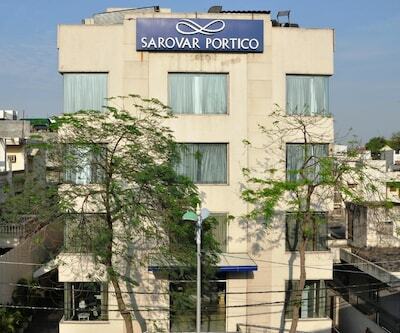 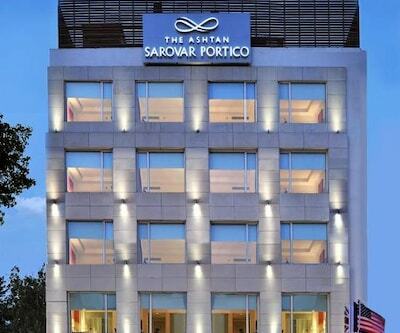 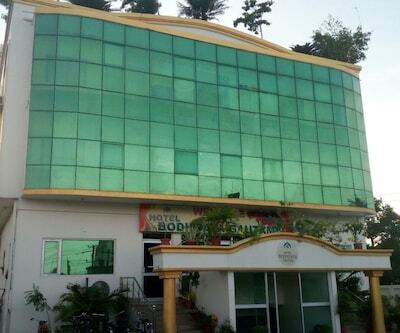 Hotel Shanti Palace has 72 rooms with all the modern conveniences. 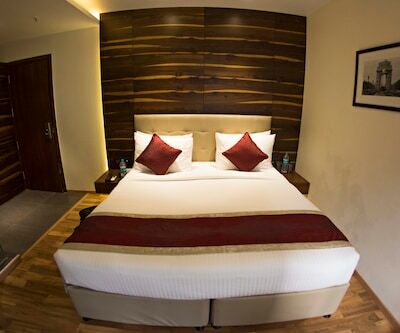 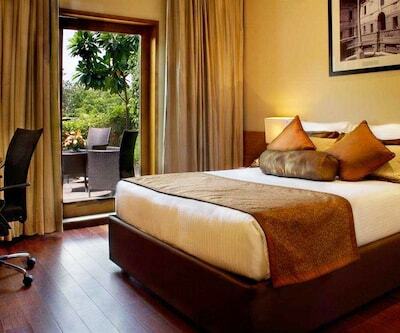 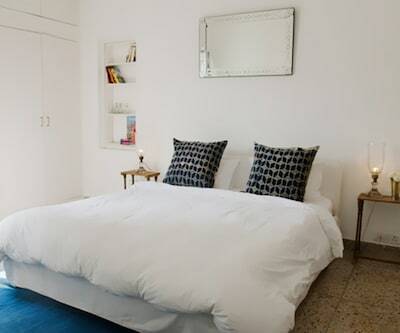 The rooms are equipped with carpeted flooring and light wood furnishings. 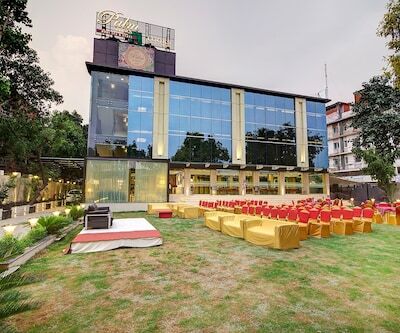 ‘Tripti restaurant’ serves a variety of Indian, Chinese and Continental dishes while ‘Tripti Bar’ offers refreshing beverages and barbequed snacks.